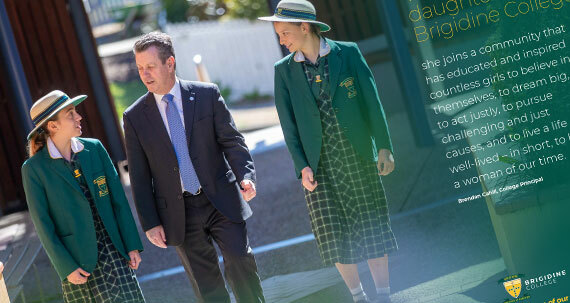 Brigidine College is committed to ensuring that students can reach their potential and have success transitioning from school to work. To this end, Brigidine College is a Registered Training Organisation (RTO 30239) and has partnerships with other external RTO providers to offer our girls a broad range of Vocational Education and Training (VET) pathways. From Year 11, students may choose VET study options and access a range of Certificate I to IV programs from Brigidine and external RTOs. 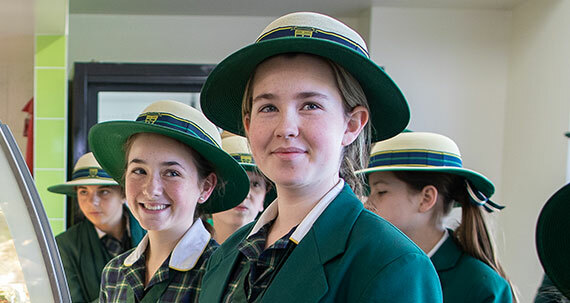 Brigidine College also supports school-based apprenticeship and traineeship programs (SAT) so students can study school-based subjects while completing structured “on-the-job” training, resulting in nationally recognised qualifications. Our students can access additional VET opportunities which are delivered, assessed and managed by external RTO’s (ie IFE, TAFE, Binnacle). All student interest and applications for VET opportunities are approved and managed by our Vet Coordinator. As per Standard 2.3, where courses are provided on behalf of a third-party, the provision of those services is the subject of a written agreement. School based apprenticeships or Traineeships (SAT). 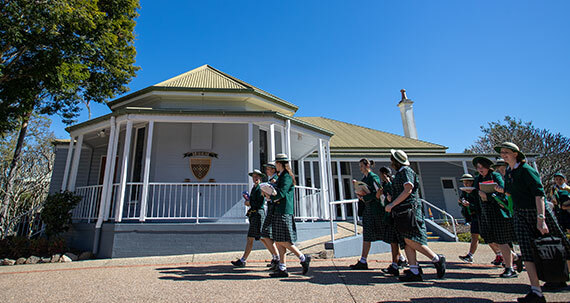 Brigidine College supports the school-based apprenticeship and traineeship program. SAT allows students to continue studying school-based subjects while completing structured on-the-job training. The training and education is based on industrial competencies and results in nationally recognised qualifications.